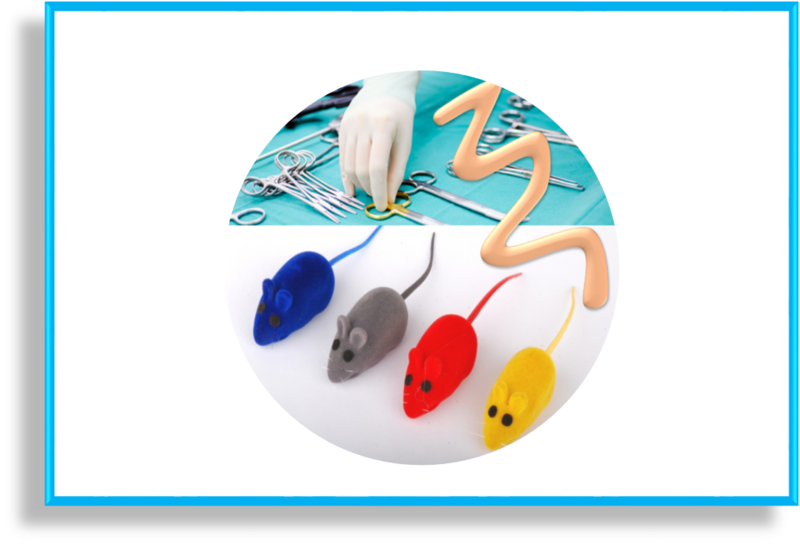 Despite the development of alternative methods, the use of animal models remains indispensable for theresearch topics of the IRSD teams. The aim of this platform is to propose the most relevant in vivo digestive models to the IRSD teams as well as to the entire academic and private scientific community. D'Aldebert E, Cenac N, Rousset P, Martin L, Rolland C, Chapman K, Selves J, Alric L, Vinel JP, Vergnolle N. Transient Receptor Potential Vanilloid 4 Activated Inflammatory Signals by Intestinal Epithelial Cells and Colitis in Mice. Gastroenterology. 2011 Jan;140(1):275-85. Hyun E, Ramachandran R, Cenac N, Houle S, Rousset P, Saxena A, Liblau RS, Hollenberg MD, Vergnolle N. Insulin modulates protease-activated receptor 2 signaling : implications for the innate immune response. J Immunol. 2010 Mar 1;184(5):2702-9.